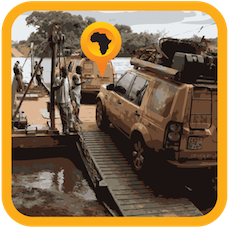 Travelling in the remote parts of Africa with your iPad, iPhone, Android phone or tablet, has its challenges. For instance no internet connection means that most of the regular services are out of reach and there is no online search engine available. 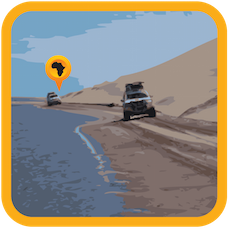 The new Tracks4Africa Guide apps will allow you to have access to good quality maps and detailed information about the places you want to visit without the need of an internet connection. 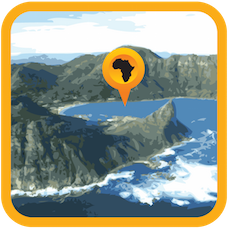 The apps combine great cartography with rich content in an offline package that can travel with you into the bush. 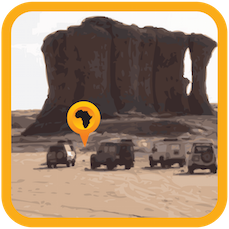 The app makes use of your devices’ GPS location to show where you are on the map. 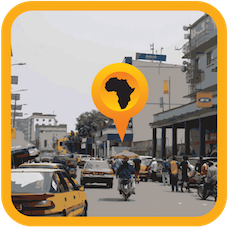 This not only allows you to easily orientate yourself, but also to search for places around you. Note that this is not a GPS Navigational app. The easy to use layout will allow you to quickly find what you are looking for. 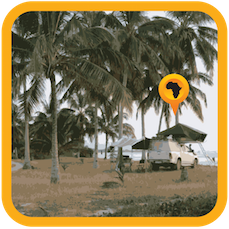 Content is divided up into several categories such as Places, Camping, Lodging, Fuel and lots more. 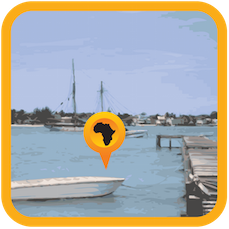 Details such as description, contact details, facilities, rates and GPS coordinates are provided for many of the places. If you do have internet connectivity you can click through to a listing’s website or call them. 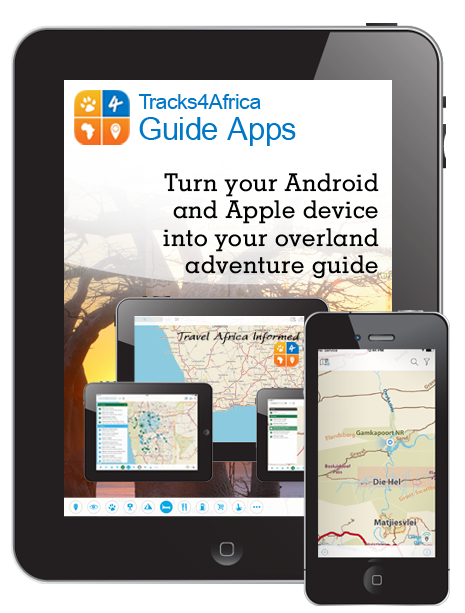 The basic Tracks4Africa Guide app is a free app and sold as an in-app purchase available on iTunes for use on iPads and iPhones (you would need iOS 8 or later to run the app), or on the Google Play Store for use on Android phones or tablets (different devices with different Android versions will work and vice versa. It is not just device or just Android version dependant. But our APP should work on most Android devices). 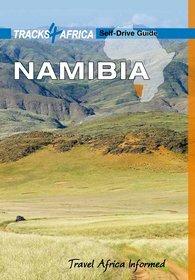 The guides are provided per country or region. You are also welcome to visit our FAQ page on our main website. Have a look at the product images, watch the video and be sure to read our detailed blog articles on the various aspects of the app. 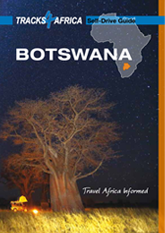 Also look under the Guide section and read up on the particular guide you are interested in. You can try the IOS app for free or try the Android app for free. Fully functional demo areas have been included in the free download that allows you to try before you buy. If you like it, simply go to the in-app purchase section and select the guide you want.